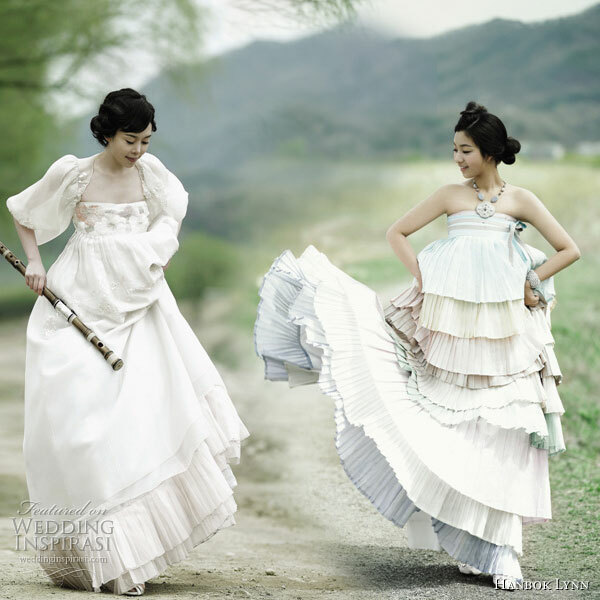 I totally want to wear one of these beautiful Hanboks. Thanks to Sunjoo for posting these photos on her FB a while ago. 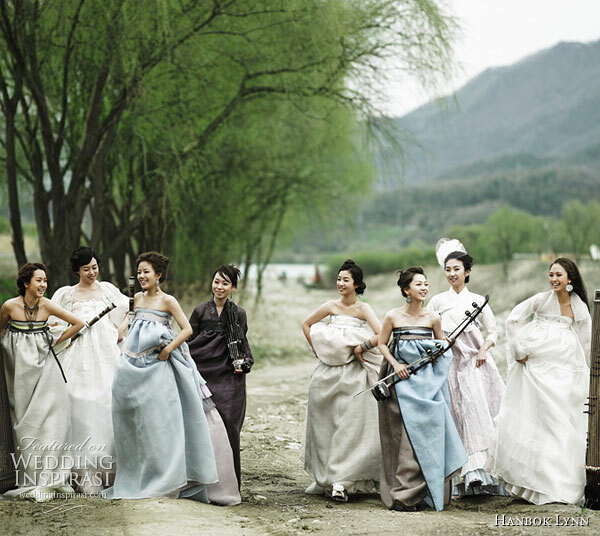 I absolutely love these modern style hanboks. I love the pastel colors and all the layers of silk in the skirt. Here’s to some beautiful inspiration on a Monday! Wow! They’re so beautiful! Love the first one. Gorgeous garments.